SAN DIEGO — The Port of San Diego and San Diego Port Tenant Association took out all the stops (and picked up much of the litter) that plagued the land and waterways on Saturday, Aug. 25 during Operation Clean Sweep. 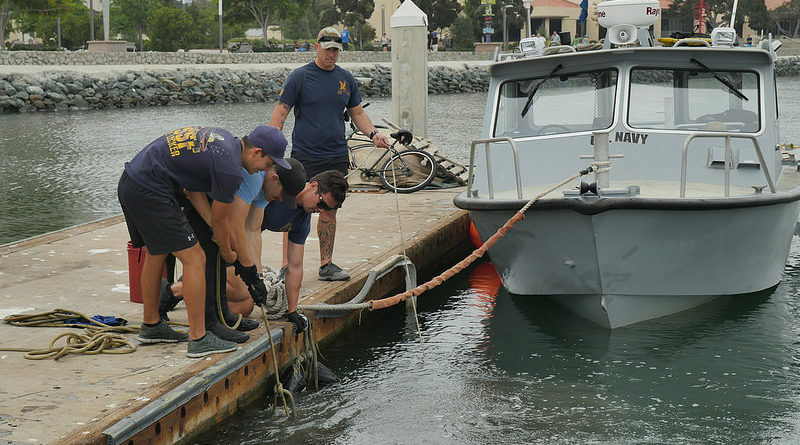 An annual event that works in cooperation with the Port of San Diego, San Diego Port Tenants Association and hundreds of willing volunteers, harbor patrol, divers, city staff and others, this year’s event went out without a hitch. 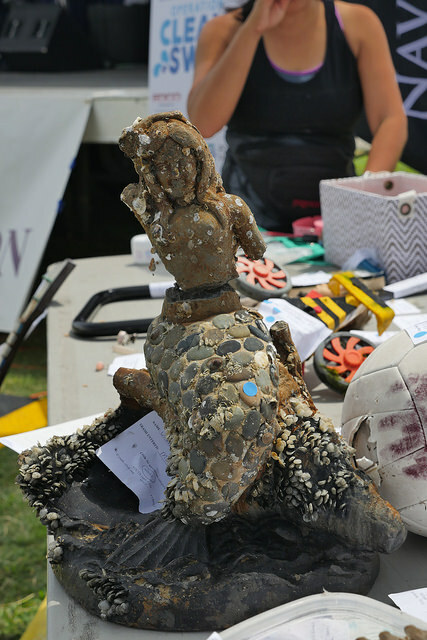 Some truly remarkable (and sometimes a bit weird) rubbish was collected from18 cleanup sites including a mermaid statue. Take a look at this collection of amazing photos from this year’s Operation Clean Sweep and see even more on the San Diego Port Tenant Association’s official Flickr account!